Two and a half months later, Cub fans have reached the point where many of us are wondering if it’s time to make the argument that Javy should be the National League MVP (as Randy Holt did recently). And every time we’ve pondered the subject, the next question inevitably has turned to: can a hitter win an MVP in 2018 without walking or having a high on base percentage? Such a quandary has wracked our baseball minds. On the one hand, it’s Javy. We’ve watched him pull off the gasp-inducing on such a daily basis that we’ve almost forgotten how to breathe normally when he’s at bat, in the field, or on the bases. On the other, as intelligent baseball fans, we know that OBP is one of the single most important stats in the game and that drawing walks is a vital component of that metric. So instead of trying to reconcile these conflicting thoughts again until everyone involved gets a migraine, I’d like to approach this discussion from a fresh angle based on a player comp that I think you’re going to like. Because in both his plate approach and the strengths of his all around game, Javy Báez is the closest the Cubs have come to a latter day Andre Dawson. It turned out, of course, that Dawson was the kind of player who could still excel at almost every baseball skill there was. And this pattern was somewhat reminiscent of Báez’s path to stardom in Chicago. 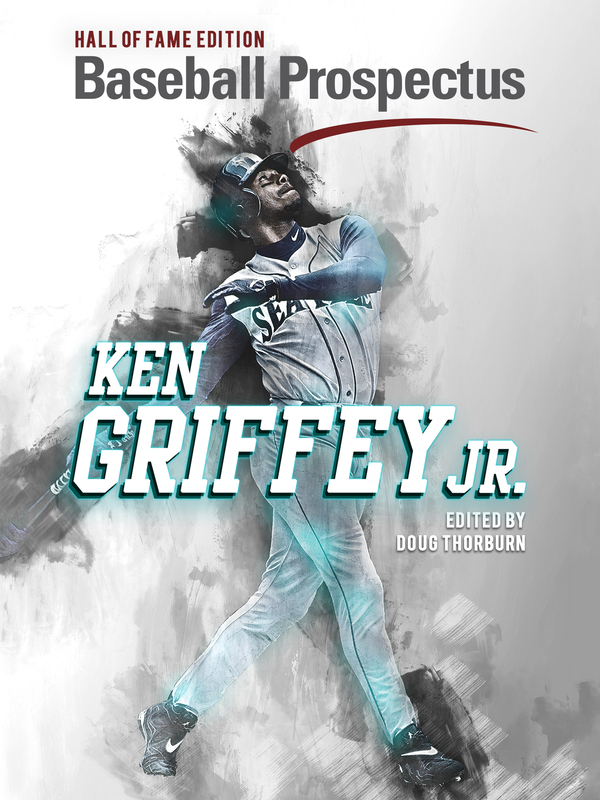 His initial call-up in 2014 was met with a sense of excitement about his absurd talents, tempered somewhat by the trepidation that their obvious rawness would be exploited on the big league level. 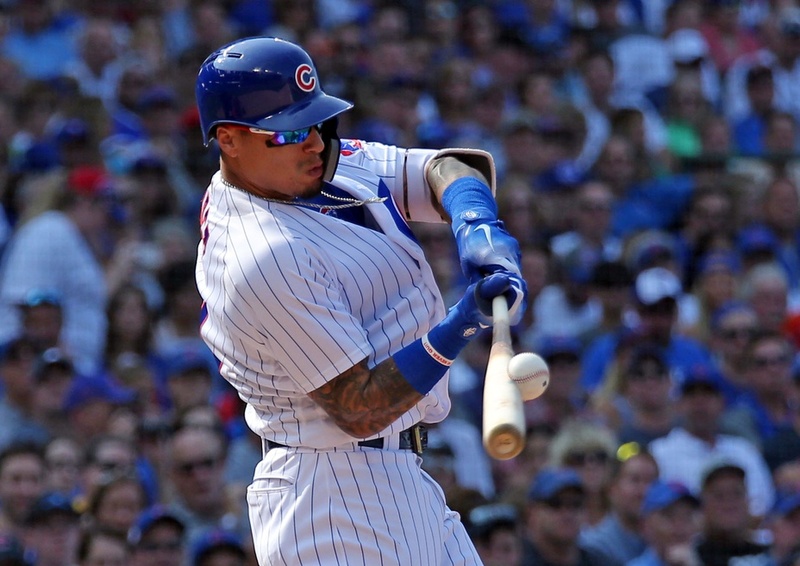 While it took Javy a while to hone his instinct for pulling off the amazing, once that was accomplished he showed that he was capable of showing off all of the strengths that were a hallmark of Dawson’s game. Indeed, Báez’s power became almost as much of a trademark as Andre’s, as his .280 ISO in 2018 has been a virtual match for Andre’s .282 from his legendary 49 home run season in 1987. Although to this date, Báez has yet to hit a home run to a mailman on Waveland Avenue. But that’s only because these damn millennials do everything online nowadays. On the basepaths, of course, we have seen example after example after example after example of daring baserunning mixed with slides bordering on the miraculous from Báez. Javy’s got so many swim moves, it’s only a matter of time before Jim Deshaies calls him El Mago Phelps. While Dawson was never able to do a “My name is Neo” impression on the field, there were times with the Cubs when he was able to do a decent one of the speed he had in his Expo days. In terms of straight steals, The Hawk managed to swipe 11 of 14 bases in 1987, 12 of 16 in ’88, and 16 of 18 in 1990. Percentage-wise, the Cubs were thrilled to have that from a player who gave them 25 to 49 homers every year. Báez’s stolen base percentages (12 of 15, 10 of 13, and 19 of 24 in the past three years) were quite similar to Dawson’s, and he brought the added bonus of 4.4 BRR in 2017 and 2.7 so far this season. And when Dawson was in the field, his defense drew audible gasps almost as much as Báez’s glove does today. Whereas Javy has relied on acrobatics that make it look as if he’s able to reverse time to catch a ball that you swear just got past him, Andre’s trademark was a right arm that existed to make t-shirt cannons everywhere cower in shame. Not to be outdone, Báez has shown that sometimes the best use of one’s right arm is to compliment a teammate on a great throw while the play is still going on. All of this brings us back to the topic from the beginning of this piece. Because Javy Báez has demonstrated throughout his career that he has one more thing in common with Andre Dawson: neither of them drew walks. At all. As you’re probably aware, Báez embraced a hyper-aggressive approach at the plate this year, with a BB% clocking in at 3.9 percent. Even when you know how eager Javy is to swing, that’s a startlingly minuscule number. But it’s still bigger than the 3.7 percent Dawson put up in 1991. That season, Dawson drew a grand total of 22 walks in 581 plate appearances for an on-base percentage of .302. That was a bit of an extreme outlier as Andre’s BB% in Chicago otherwise hovered between 4.8 and 7.6 percent. Regardless, the fact remained that Dawson went up to the plate every time looking to swing and do damage, and rarely did he work the count deep enough to take four balls outside the strike zone. Sounds familiar. DAWSON: I got a walk, Ryno! Overaggressiveness proved to be Dawson and Báez’s collective nemesis and it kept their WARP totals lower than you’d otherwise expect. But in the end, what did it mean to be good at every baseball skill except drawing a free pass? 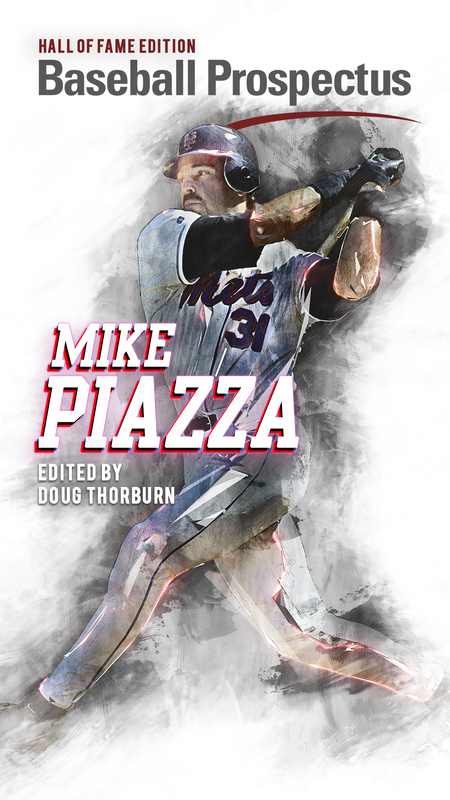 Since we like to think of ourselves as information age baseball cognoscenti, we understand how important plate discipline is to a player’s on-base percentage and his overall value. But sometimes we get a little caught up in the idea that a player can’t be great without walking a certain number of times. But once you break Báez and Dawson’s respective games down into their component parts, you see exactly how many phases there were in which they excelled. When those phases add up, you can’t help but get the sense that these two are great players. They excel at too many skills not to be. And they really are more than the sum of their WARPs. Báez’s OBP might end up holding him back from winning an MVP for this season. But the fact remains that all of his other skills are good enough to justifiably compare him to a Hall of Famer. And since we’ve all had the distinct privilege of watching Javy play at his highest level yet, this same comparison should also serve to remind us that Andre Dawson was every bit as elite as we remember. And if this comp sticks, we can look forward to the day when El Mago’s next trick will be getting pulled out of the ivy by Kerry Wood. Ken Schultz is a stand-up comedian. He just achieved the only credit that matters: becoming a Chicagoan again. Is David Bote For Real? A) yes B) very good C) these videos at the links rule D) unquestionably great main point: they do so many things do well, walking is “a” thing — a very good thing! — but so is defense/homers/baserunning/etc. Can’t wait for Ryno to comment “cool” on this in six weeks. If that happens, I’m printing and framing this comments section and using it to replace the diploma on my wall.